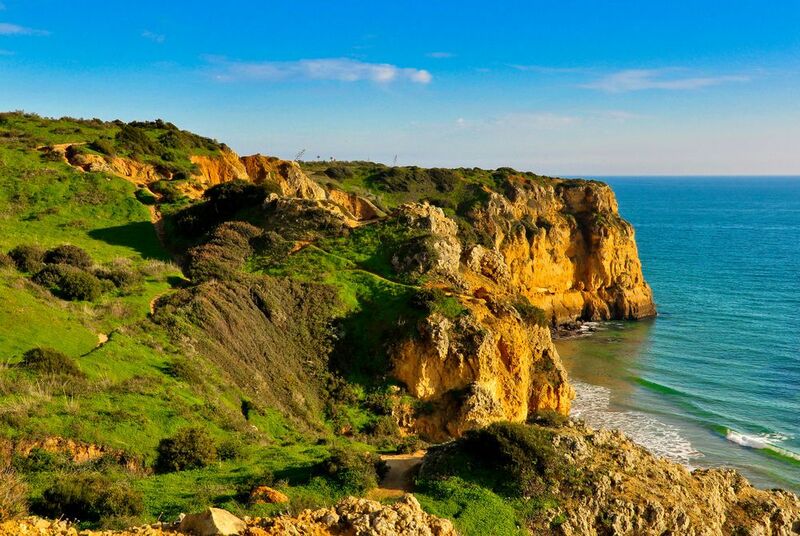 This comprehensive route, hand-picked by our tailor-made experts, gets to the very heart of the Algarve. You’ll start at the Spanish border before coastal routes and gently undulating valleys bring you along rivers, clifftops and flowing rivers to Portugal’s southwestern tip. Here, you’ll turn north along the country’s lesser-visited western coast, enjoying the burst of greenery of its valleys and mountains. Along the way, you’ll stop at everywhere from golden beaches and fishing villages to Roman ruins, pretty hilltop villages and hamlets painted in Moorish whitewash. And, travelling by bike, you’ll be immersed in it all, enjoying the flexibility to take in the views at a pace that suits you. Flying into Faro, you’ll be met at the airport and driven, along the coast, to Vila Real de Santo António. 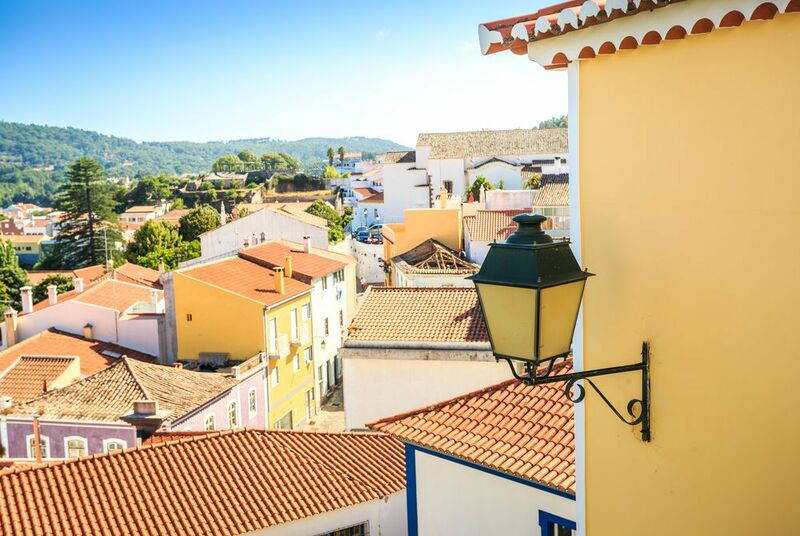 Set on the banks of the Guadiana River, this delightful old town brushes up against the Spanish border forming a delightful introduction to the charms of the Algarve. Its cobbled streets are lined with terracotta-roofed buildings and impressive 18th-century architecture that ranges from parochial churches to kingly statues. Today you’ll set off along the Ecovia do Litoral – a dedicated cycle route that spans the Algarve coast. Along the way, you’ll pass by the white sands of such coastal-resort favourites as Monte Gordo and Altura as well as Cacela Velha, an ancient whitewashed village whose 300-year-old fort commands spectacular views across its lagoon. Then, after stops at idyllic fishing villages and Tavira – a colourful Roman town complete with Renaissance flourishes – you’ll arrive at Olhão, a bustling market town famed for its seafood. Turning inland, you’ll skirt the Roman-villa ruins at Estoi before cycling into the rolling Algarvian hills. 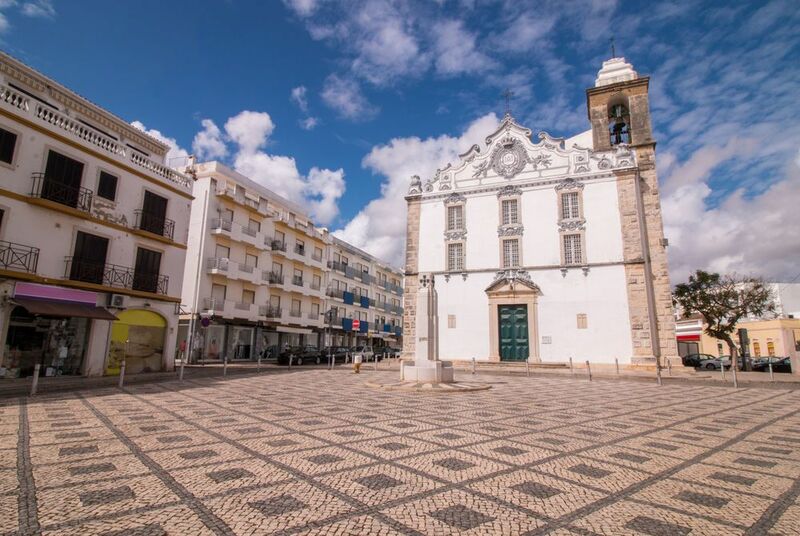 Passing through sleepy villages, your next stop is Loulé’s cobbled streets that lead to its 14th-century castle. Continue on to Querença, a hilltop village with spectacular views over the gently undulating countryside. Your final stop today will be Alte, a valley-top church town where cafés spill out lazily onto the streets and the freshwater springs are the biggest attraction. Today’s ride is perhaps the route’s most scenic, starting on a dirt track that follows the Barragem do Funcho Reservoir down gently declining valleys to Silves, home to the best-preserved castle in the Algarve. You’ll then follow the Rio Arade before a hill bump brings you into Estômbar whose bright whitewash evidences its Moorish past. 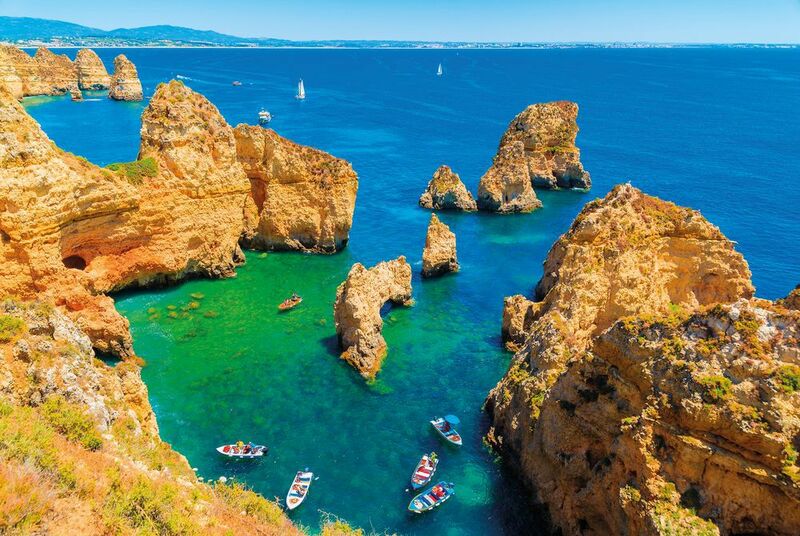 Then, after a stop in the quaint fishing town of Ferragudo, a bridge hop will bring you along Portimão’s palm-tree-lined waterfront to Praia da Rocha, an idyllic seaside resort. Starting out flat, cycle along the white sands of Alvor to reach Lagos where a charming historic centre backs yet more of those golden beaches. You’ll have plenty of opportunity to stop and admire the view and take in the sea air before the ride’s most challenging section. A series of rising hills will bring you to the rugged cliff-troubled coast around Sagres. Your reward? 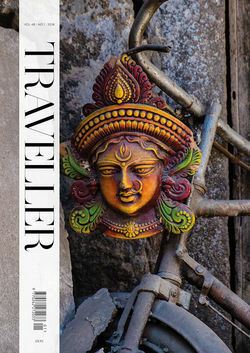 Truly wild, ocean-beaten scenery and the chance to stop at off-the-beaten-track coastal villages. 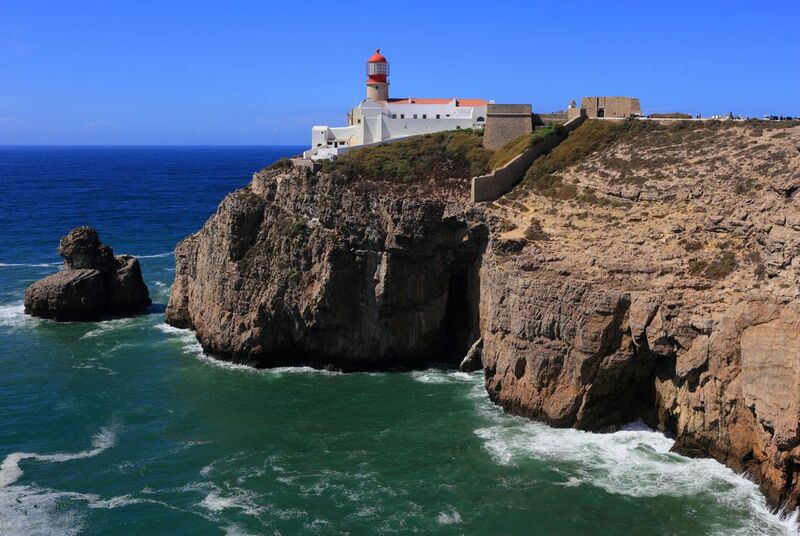 Having reached Portugal’s southwestern corner, you’ll turn north to cycle the country’s unspoilt western coast. 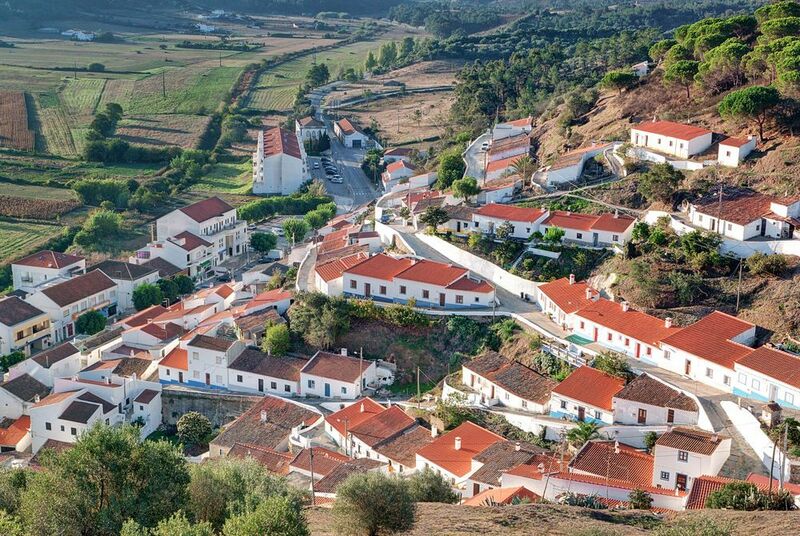 Along the way you’ll have the chance to stop in a series of quaint hamlets, including Carrapateira whose elevated position enjoys spectacular views over its neighbouring lagoon. As you continue north, you’ll also be able to track the change in landscape, with valleys erupting in lush greenery. Today’s destination is Aljezur, a Moorish castle town that straddles a gurgling valley river. Your final challenge will bring you into the Serra de Monchique, a densely wooded mountain range that separates the Algarve from the Alentejo winelands. The towering scenery is an altogether different proposition to the coastal beauty of the last few days. It also makes for a delightfully relaxed end to your trip, with the chance to explore Monchique’s verdant surrounds and spa towns or cycle up to Foia – the highest peak in the Algarve. After breakfast, a transfer will bring you back to Faro for your flight home.